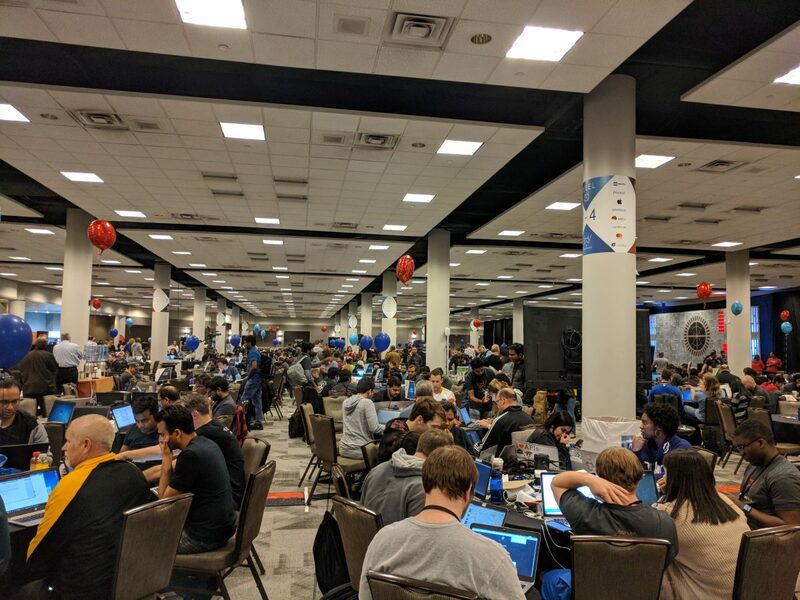 Each spring over 700 American Airlines designers, developers, and IT professionals gather in Austin, TX, for the annual Hack Wars. 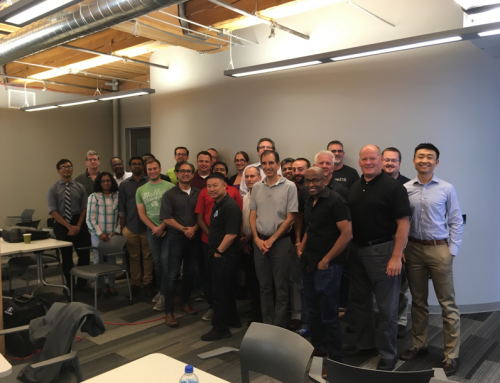 Fueled with new ideas and passion projects, this internal hackathon gathers AA employees to create new applications that may benefit airline customers and employees. This year’s Hack Wars featured guests Red Hat and BlockApps to showcase enterprise blockchain solutions in the airline industry. Over 2.2 billion passenger flights took off in 2017 alone, spanning 3,300 airports across 360 airlines. Managing airline travel of that scale is powered by a vast global network of software, connecting passenger data from all over the world to different travel agents, sites, and airlines. With so much data, airlines are exploring ways AI automation and enterprise blockchain can help them become more efficient and more secure. What is the likelihood that their app is improving the customer’s experience? What is the commercialization/ scalability of your app? How does your idea impact airline operations? What’s your apps UI/ functionality? Initial teams building blockchain applications were unfamiliar with BlockApps STRATO, but upon realizing how easy it was to spin up and deploy nodes, it soon became a popular platform for Hack War developers. “BlockApps implementation was really easy, and exposing of the API was also really good. We writed to use other blockchain products during the hackathon but didn’t even manage to start a VM because of the complexity.” stated Ankit Shah, engineer at American Airlines. Teams were incorporating blockchain in a wide array of potential blockchain use cases. One team was leveraging blockchain to track baggage across airports. Currently airlines rely on crew at different airport as well as third-party contractors who may all be using different tracking methods for the same bag. .
Other teams utilized the blockchain smart contract capabilities for airliner fuel tracking and fuel consumption prediction. Aircrafts traveling in route can share data and fuel consumption, weather, and various other variables to keep track of use with better accuracy. This allows teams to track fuel across a fleet, and makes it easier to purchase fuel and schedule refueling. The American Airlines Hack Wars demonstrated the eagerness and necessity that enterprise grade blockchain solutions can offer to complex sectors—like the airline industry. However teams found that not all blockchain platforms are the same, and that rapid-deployment and open API capabilities make BlockApps STRATO a great way to spin up blockchain nodes to be able to build and test business applications fast. BlockApps and RedHat are excited to continue seeing BlockApps STRATO be leveraged to solving a myriad of business cases. 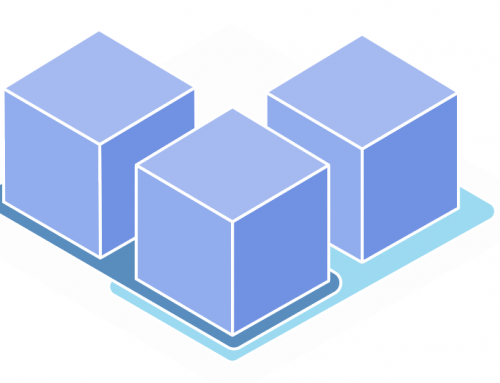 Partnering with RedHat, BlockApps shows that there are number of other players in the blockchain space creating enterprise-grade solutions for real businesses. “BlockApps was just easier—so easy in fact that we implemented our first project in just 30 minutes.” stated Ankit Shah, engineer at American Airlines. Shah continued. For more information on how BlockApps STRATO can help you deploy enterprise blockchain solutions, contact our sales team.